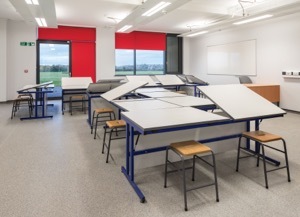 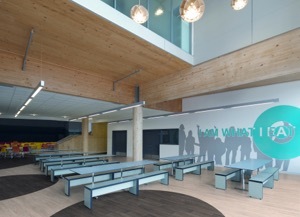 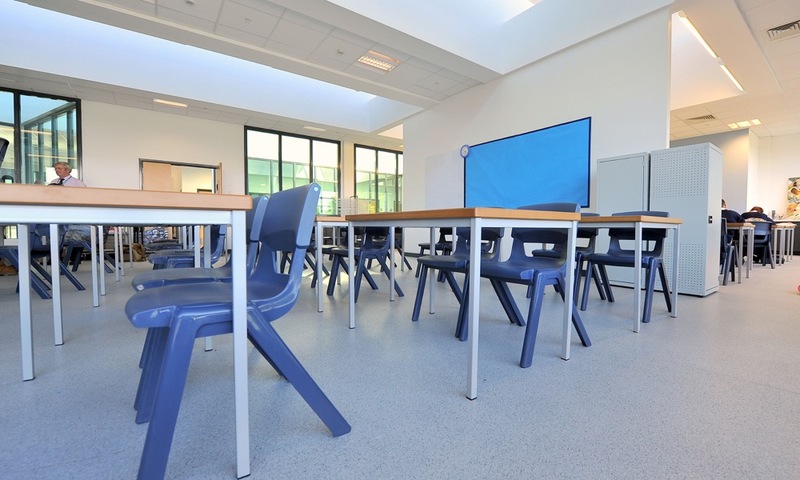 Education | Polyflor Canada Inc.
21st century learning is about the provision of inspirational educational facilities that put both pupils and staff at the heart of the school. 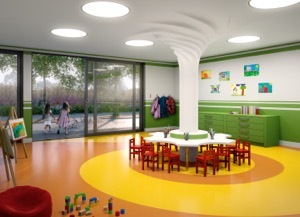 Pleasing surroundings can inspire children. 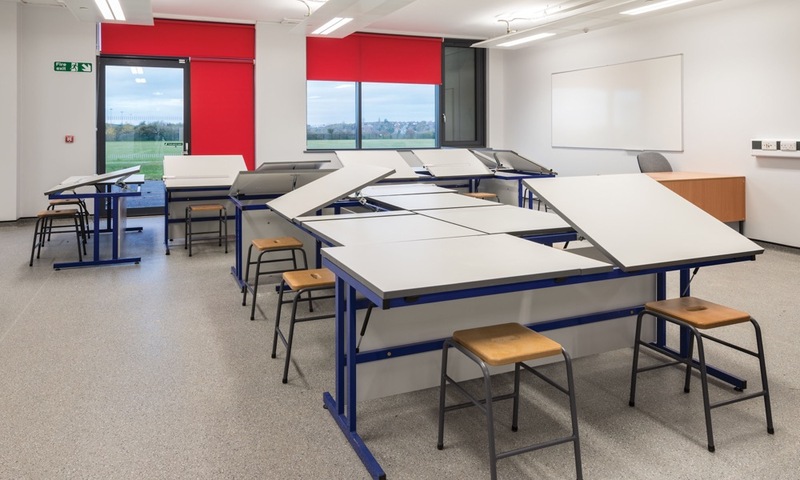 Layout, along with facilities and resources all play a vital role in the creation of an environment conducive to learning. 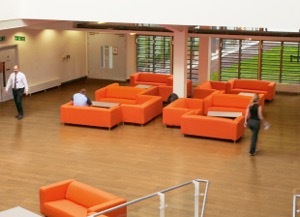 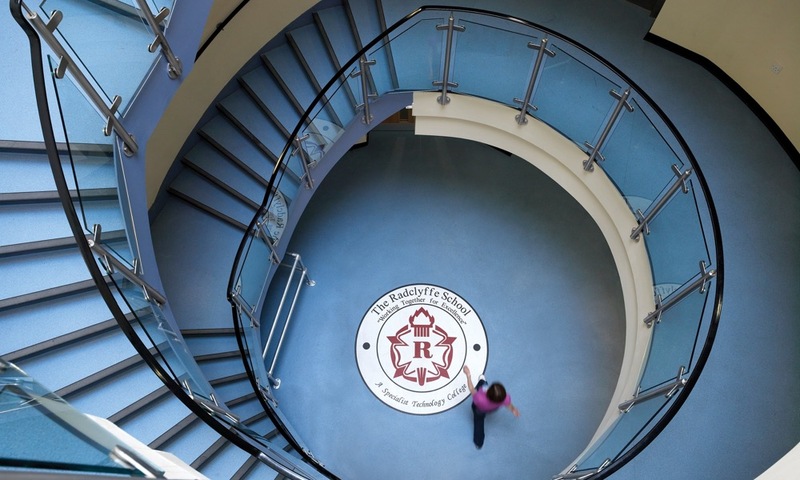 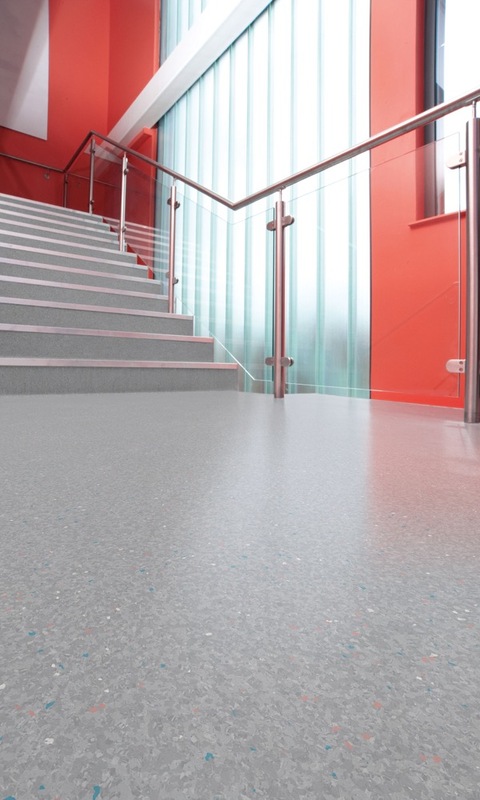 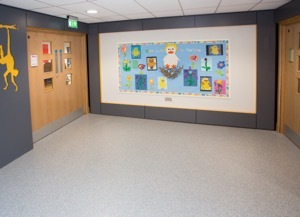 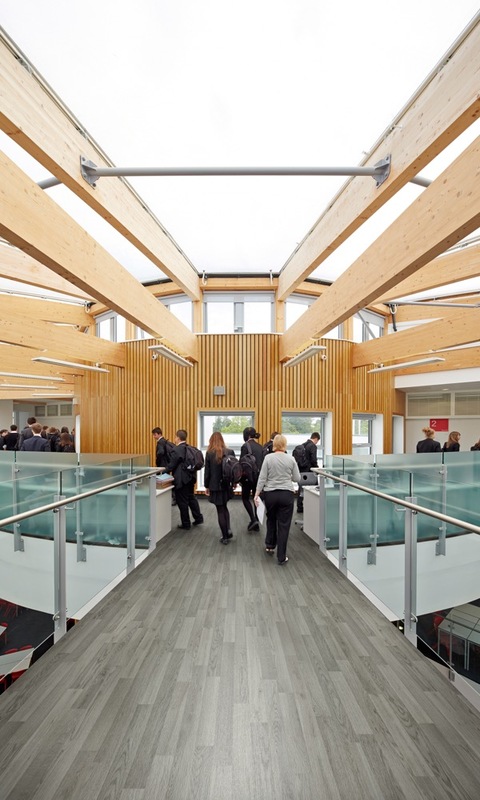 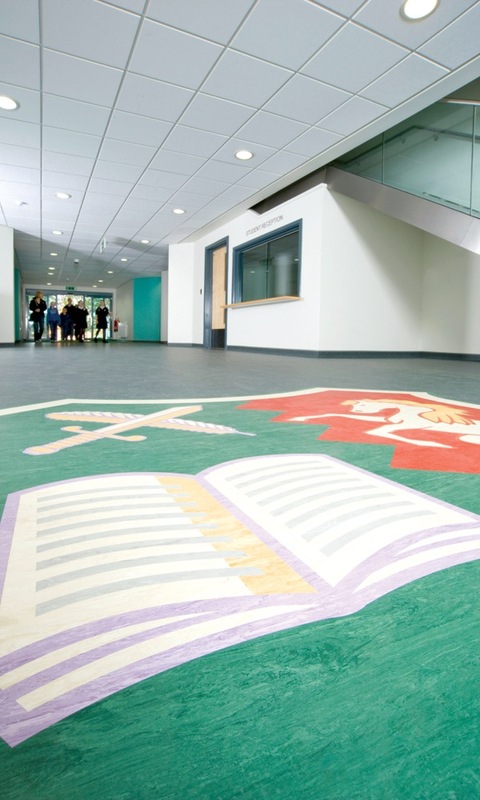 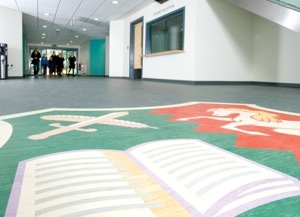 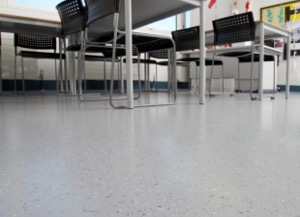 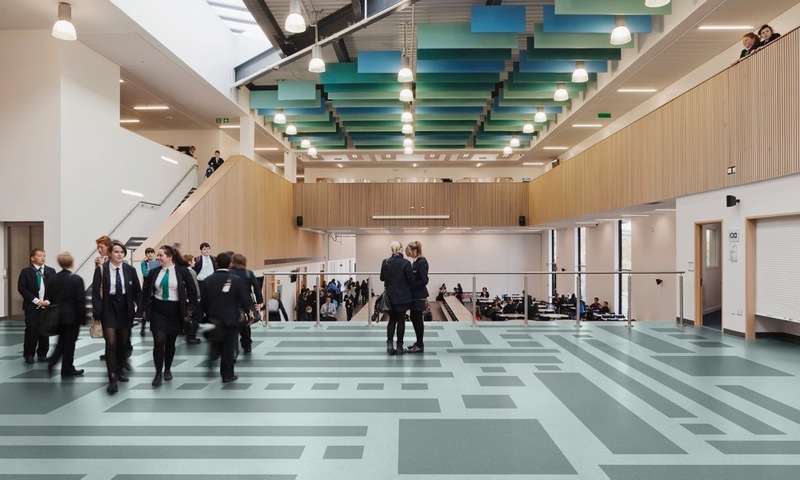 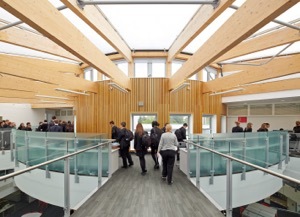 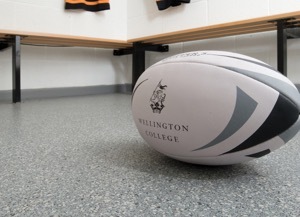 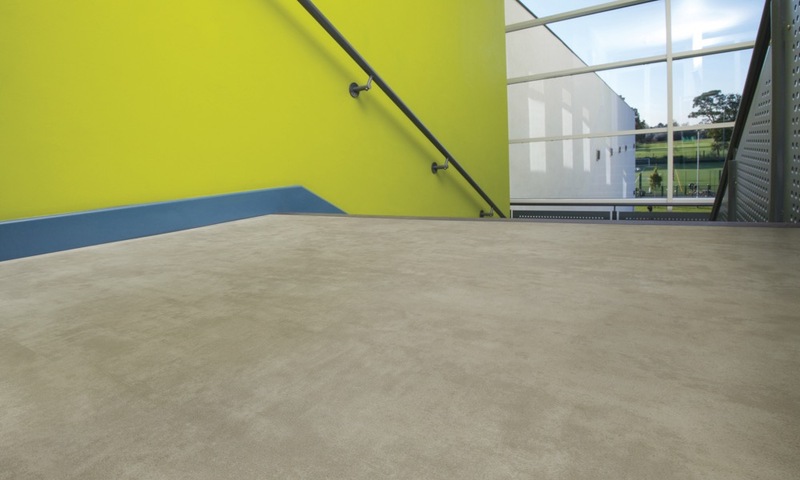 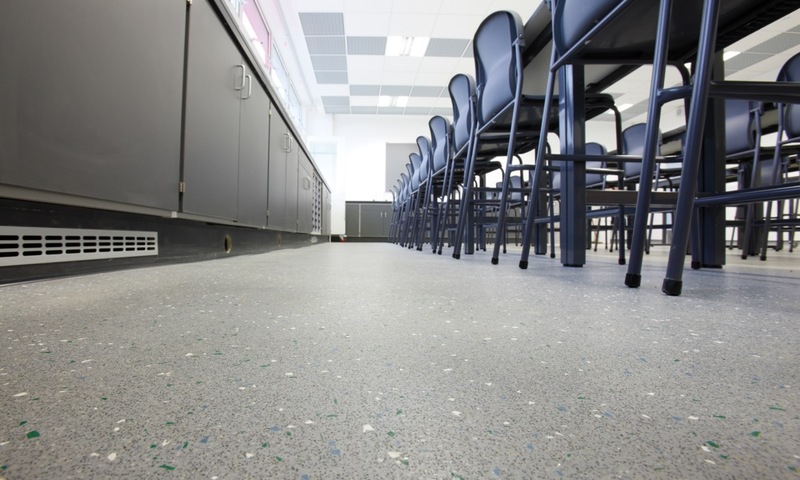 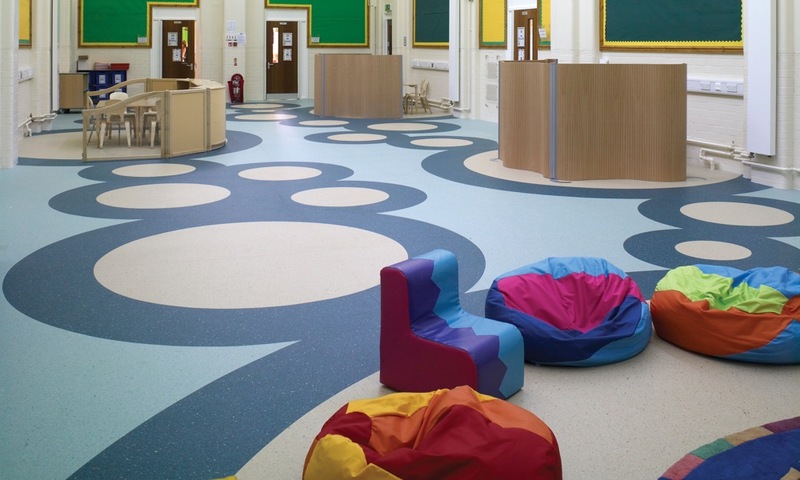 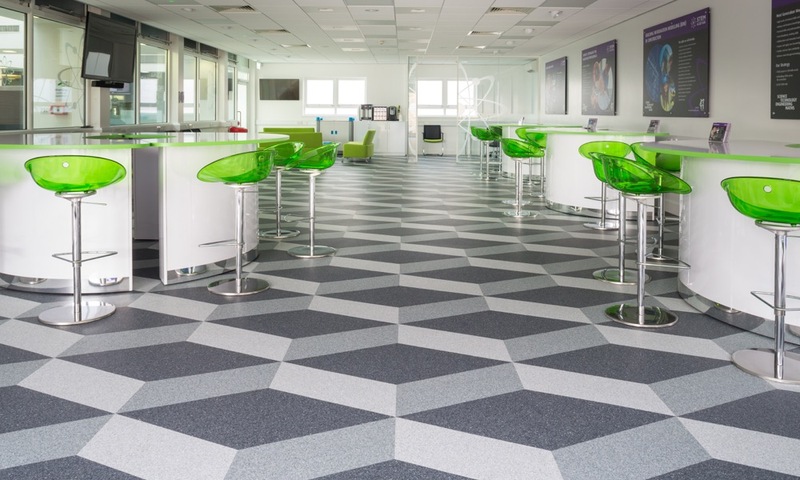 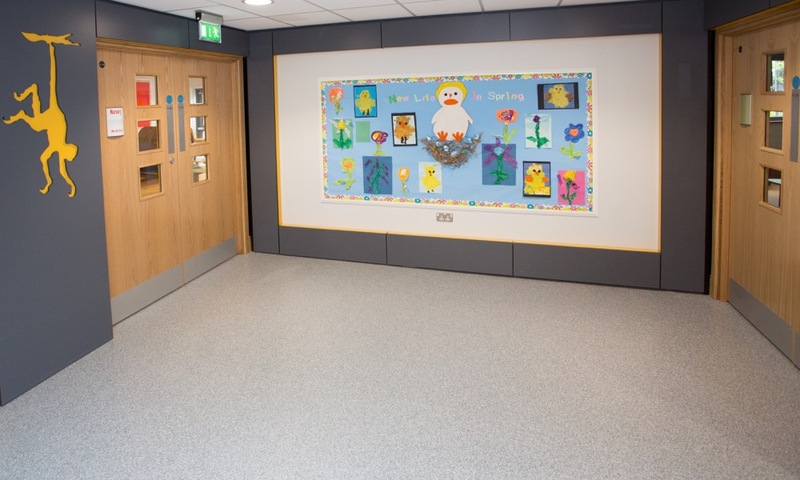 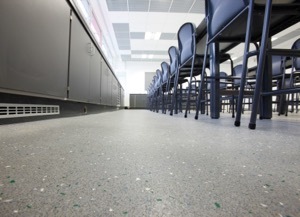 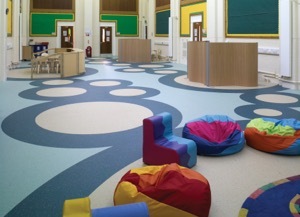 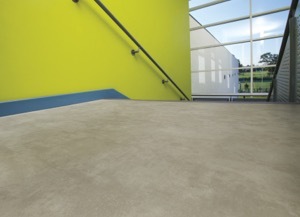 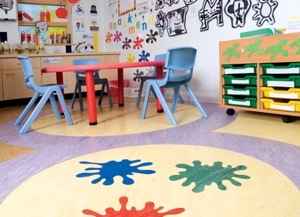 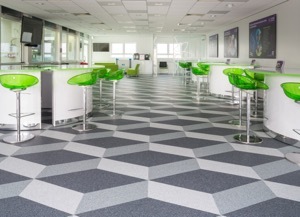 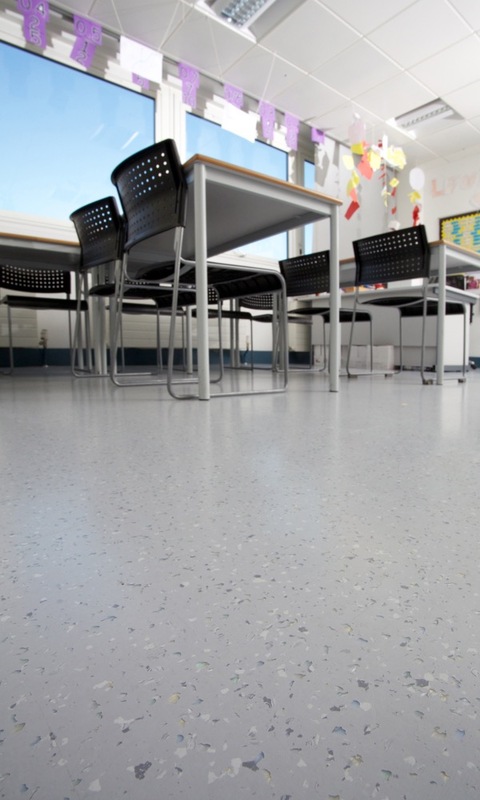 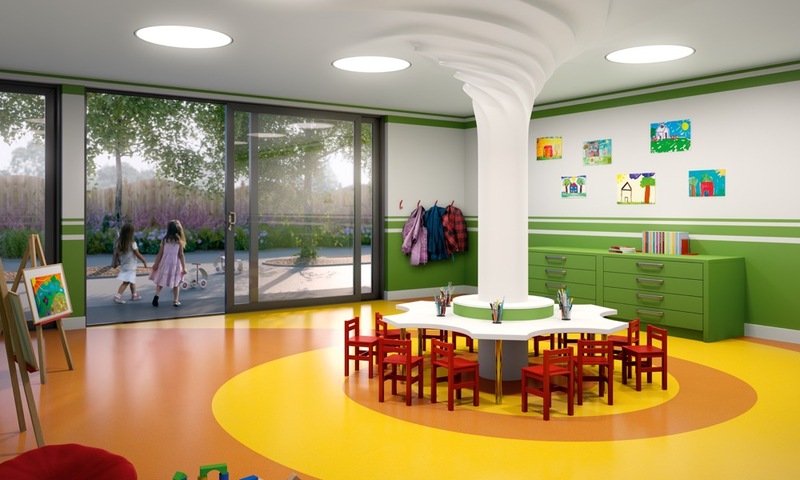 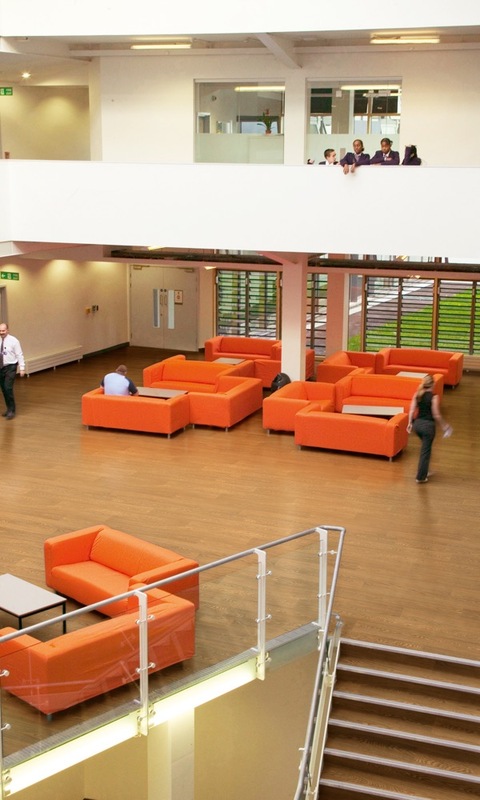 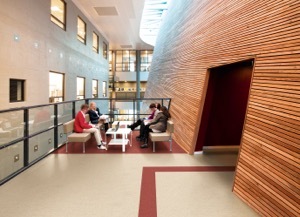 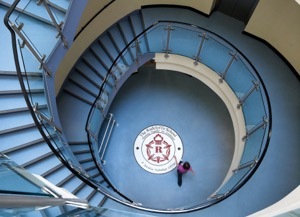 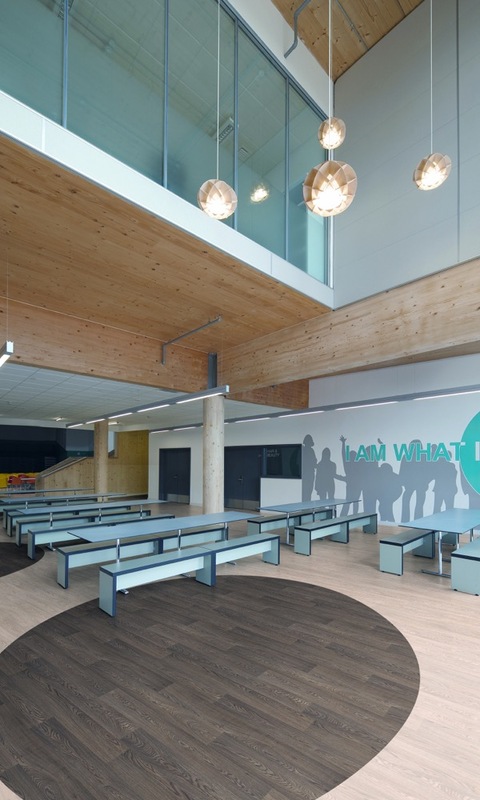 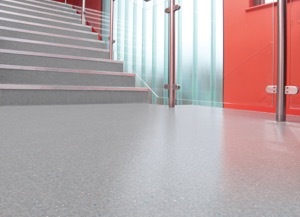 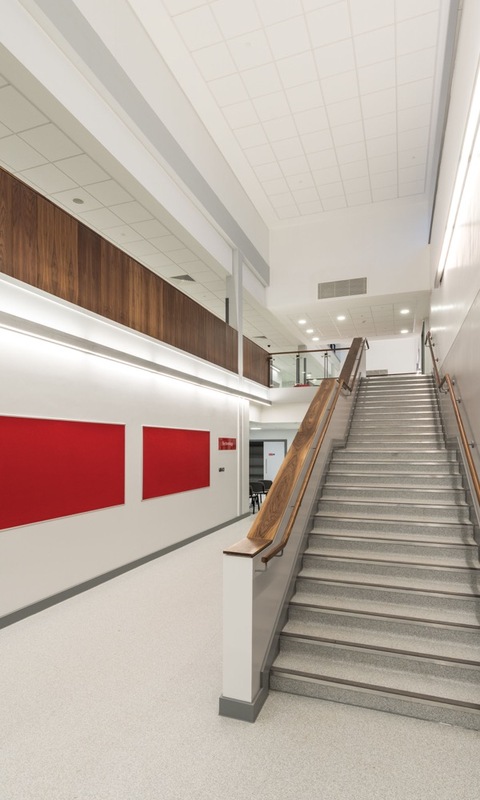 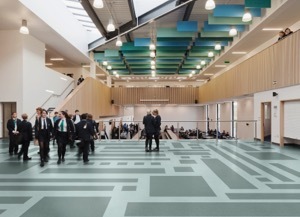 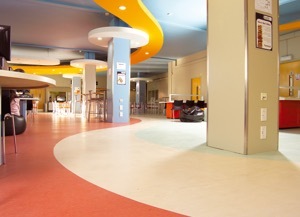 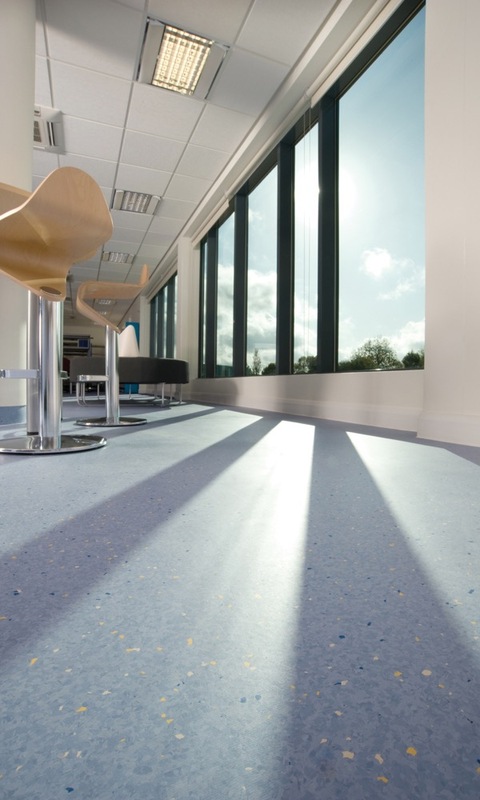 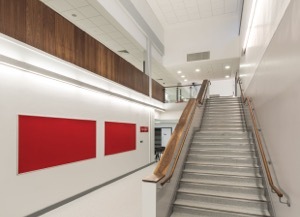 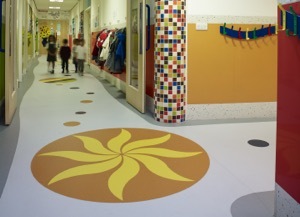 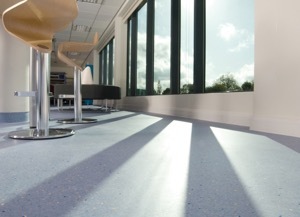 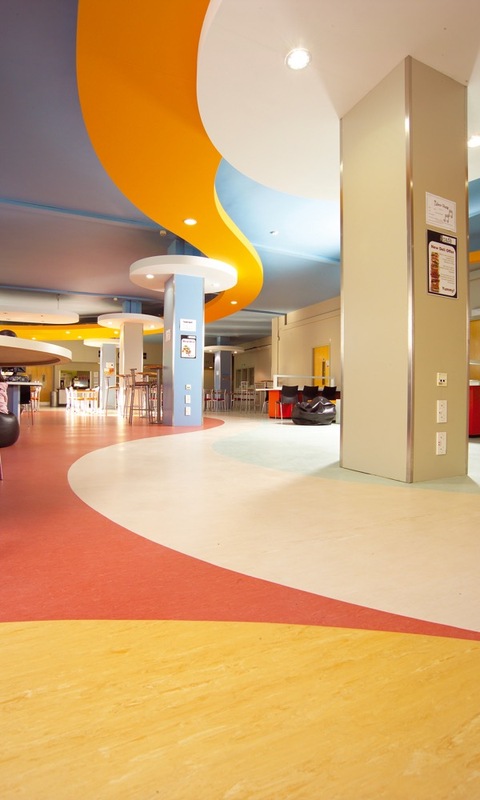 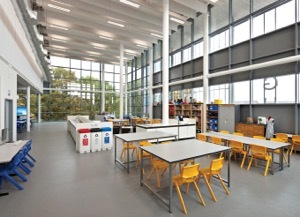 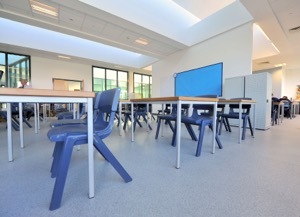 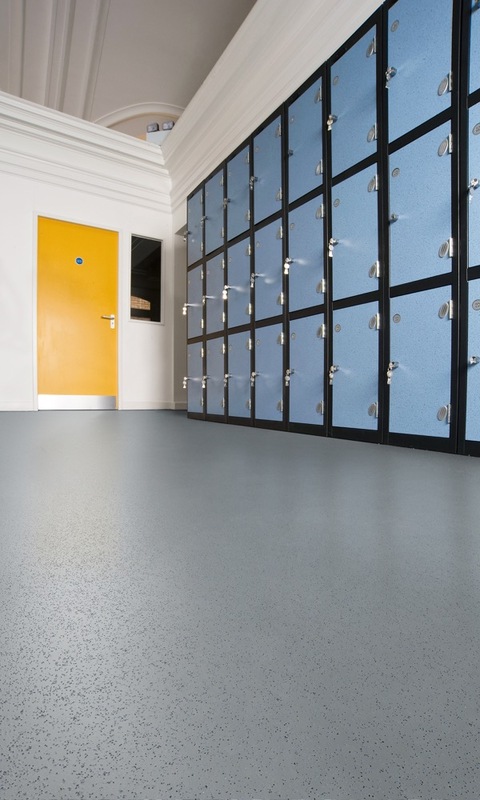 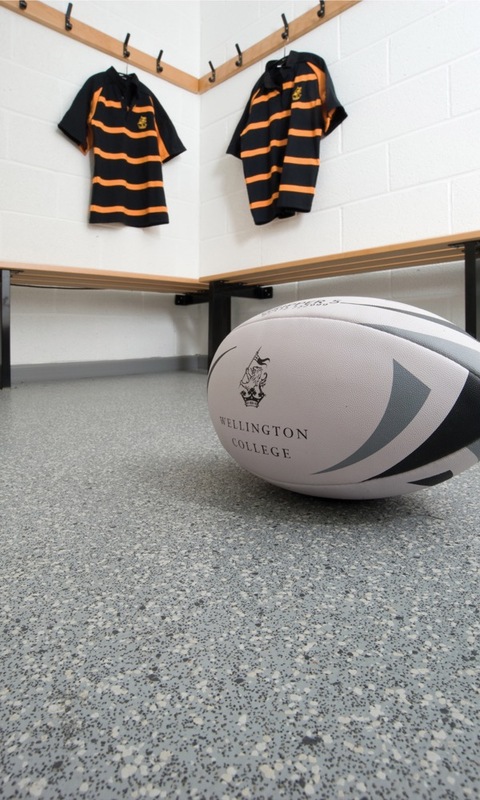 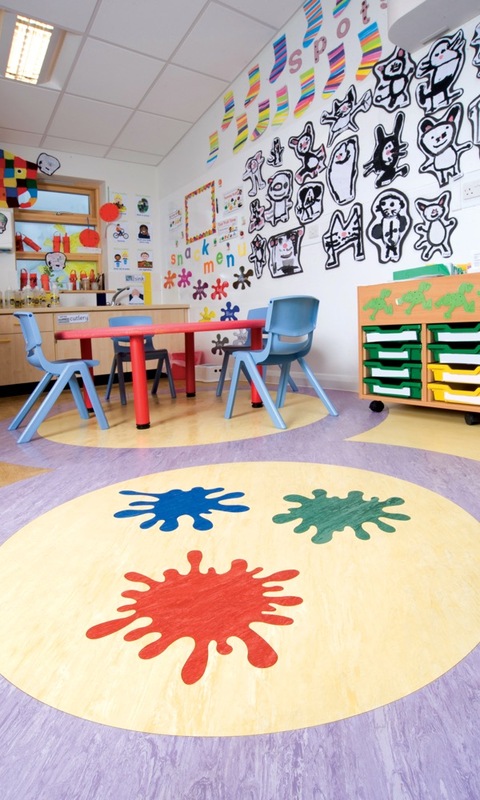 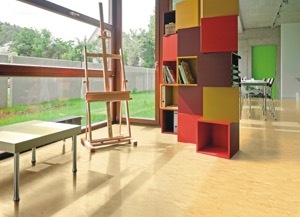 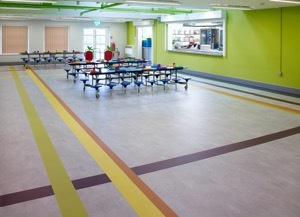 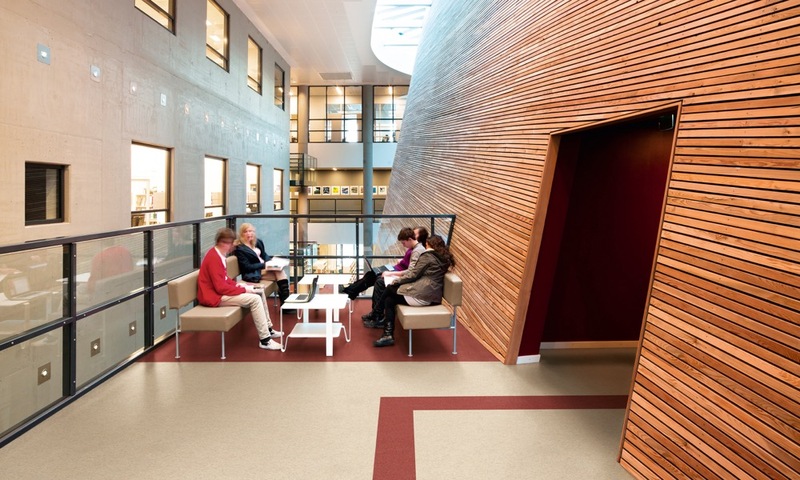 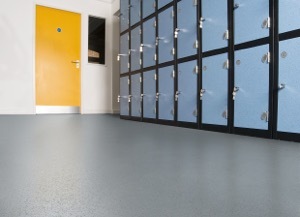 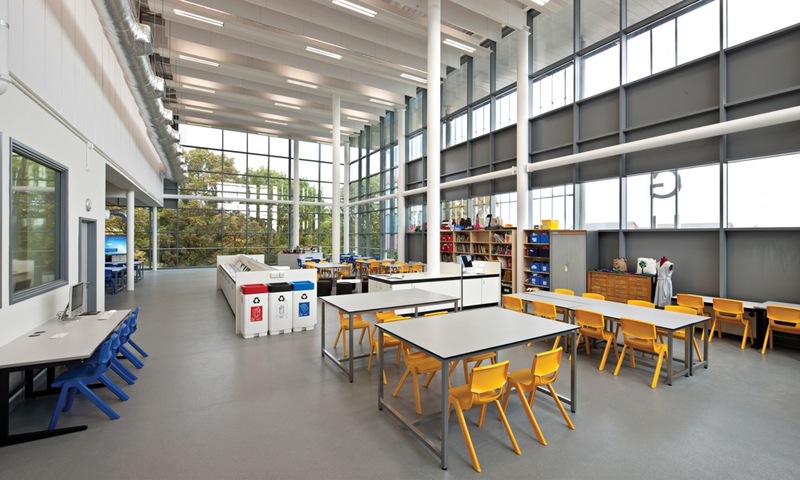 The choice of floorcovering will have a major impact on the overall ‘feel’ of an educational building and floors that are bright and colourful, classic or contemporary, can add character to a lively, modern building. 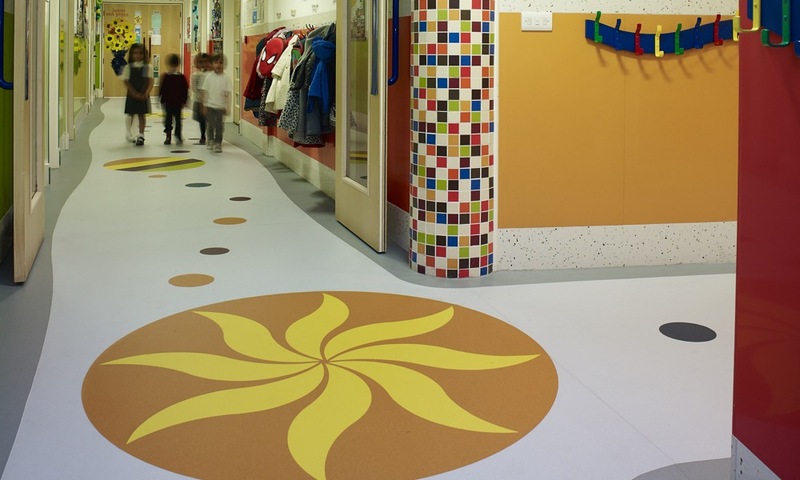 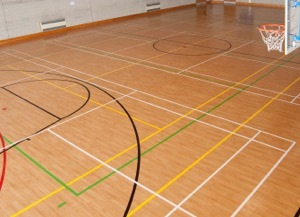 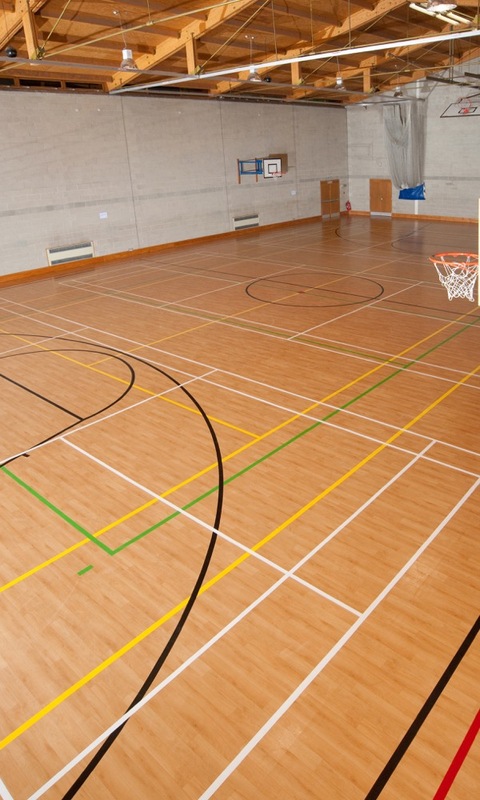 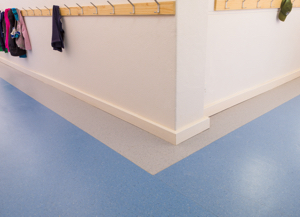 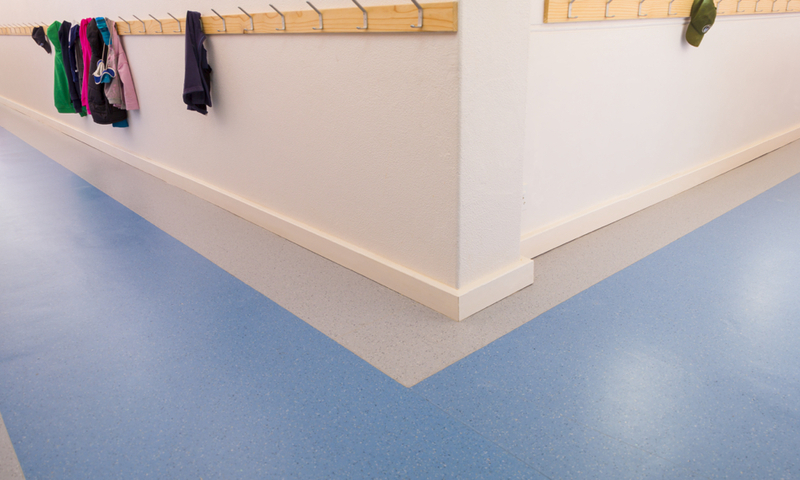 Floors throughout any school, college, or university have diverse needs that differ from area to area and depend on the age of the pupils, expected activity, and traffic levels. 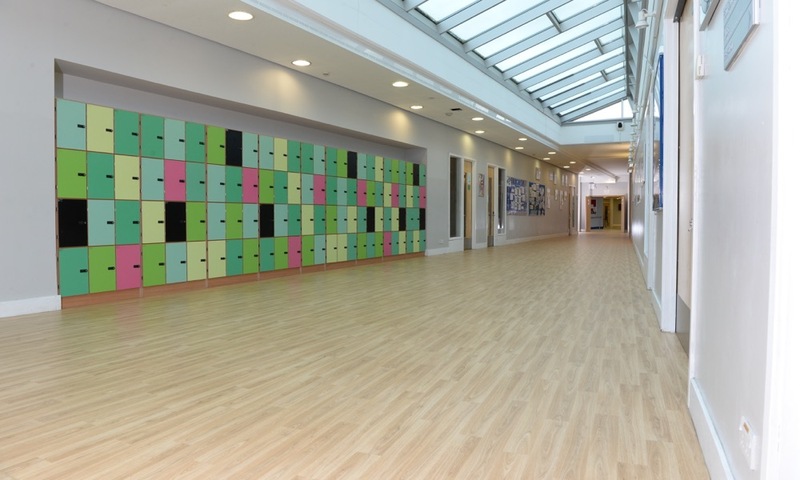 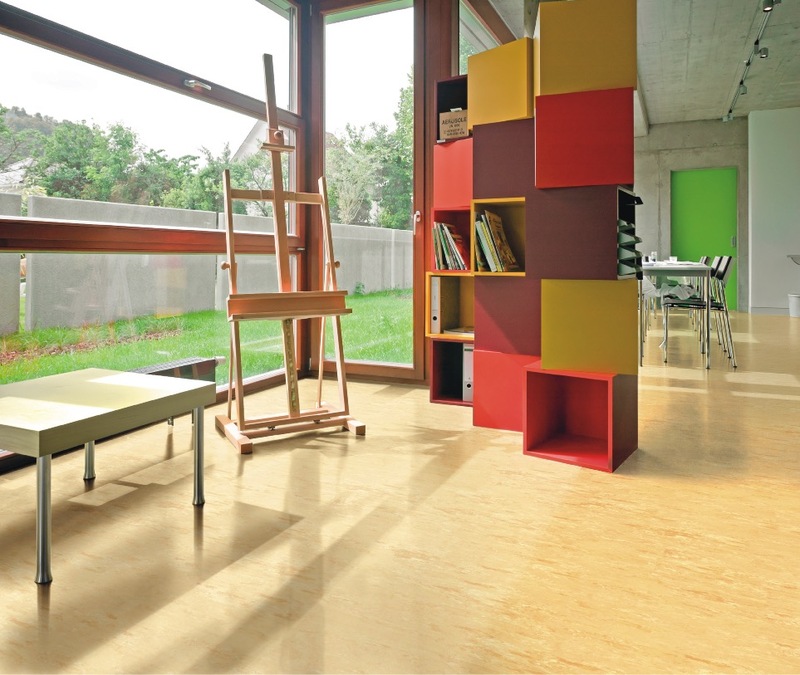 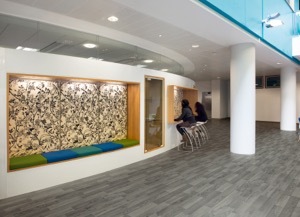 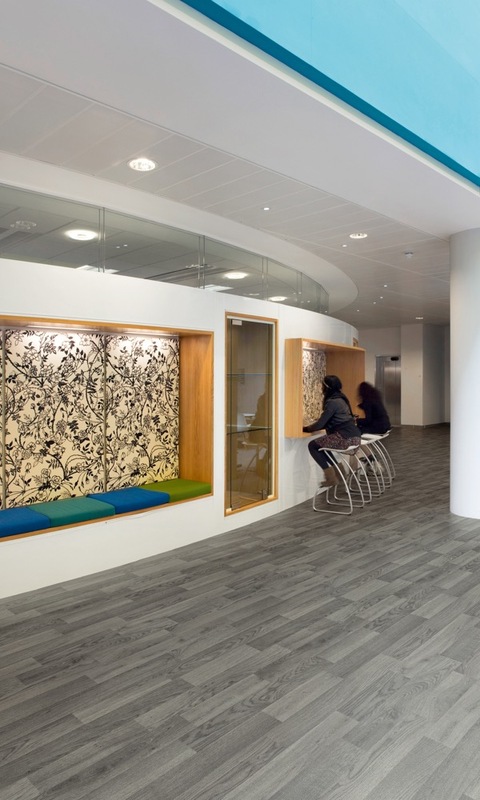 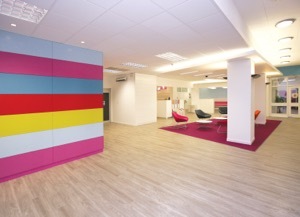 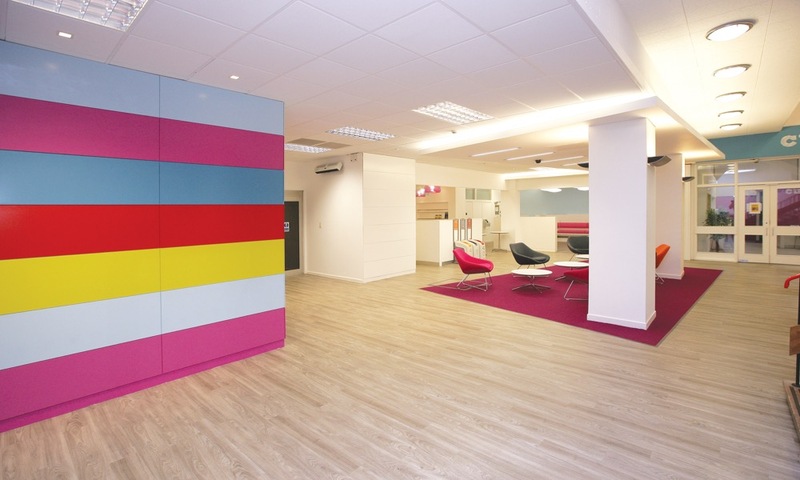 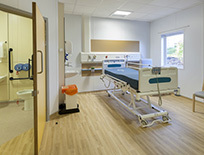 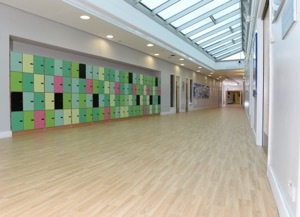 Polyflor provides flooring solutions that offer high quality and high performance, as well as low maintenance. 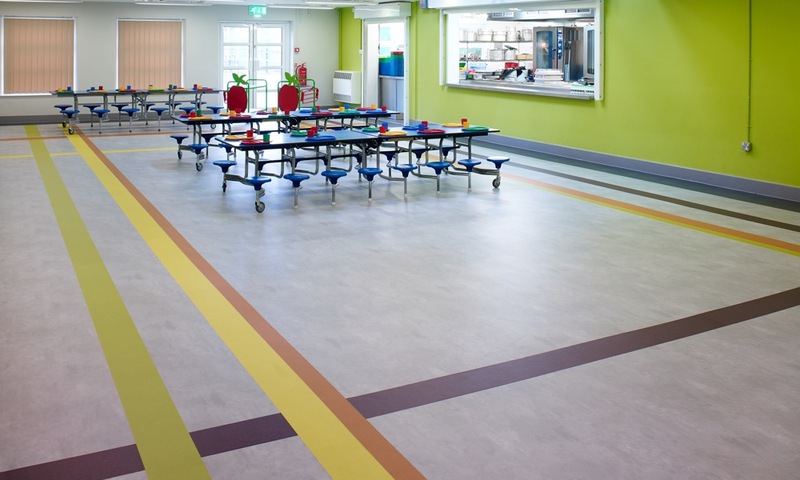 Our groundbreaking development in the cleanability of safety flooring helps to generate significant life cycle cost savings.